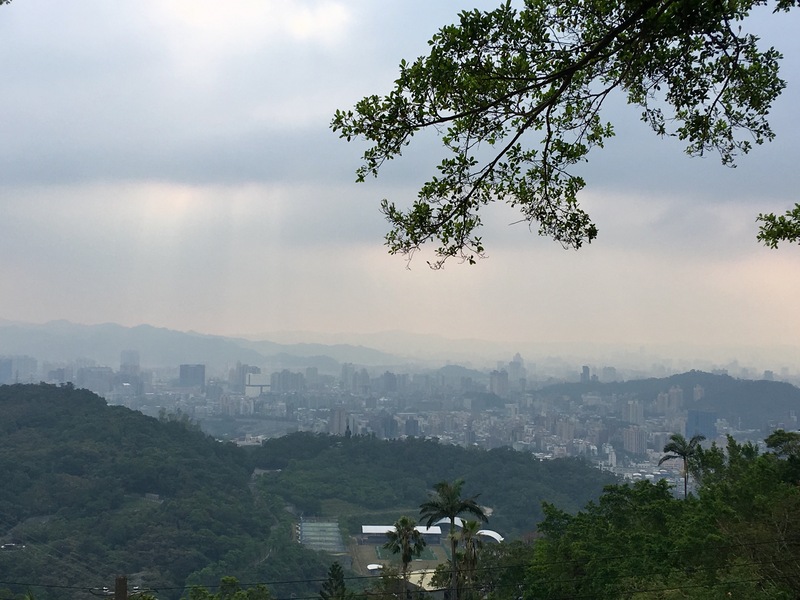 Taipei in 5 hours- Go! 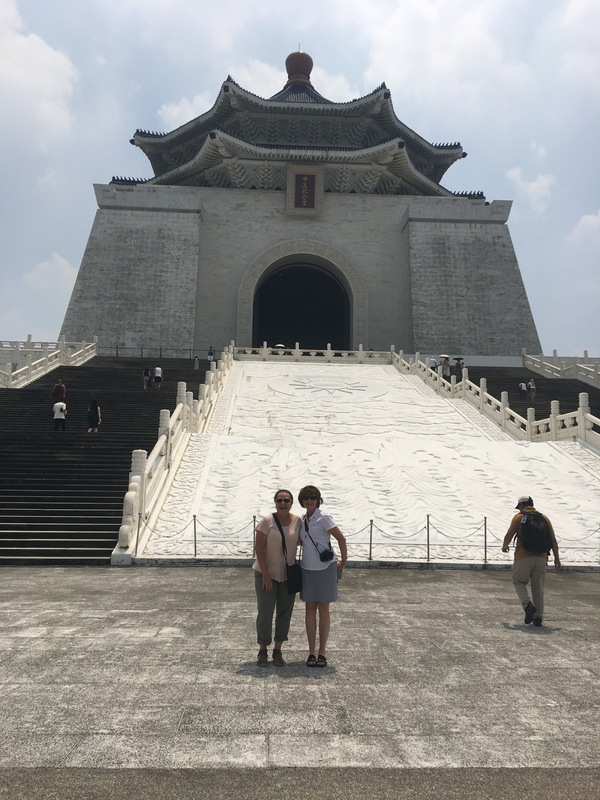 On Friday, the USA delegation put together a tour of Taipei which was a whirl-wind highlight tour of the city but gave us a great sense of the city, culture and history. 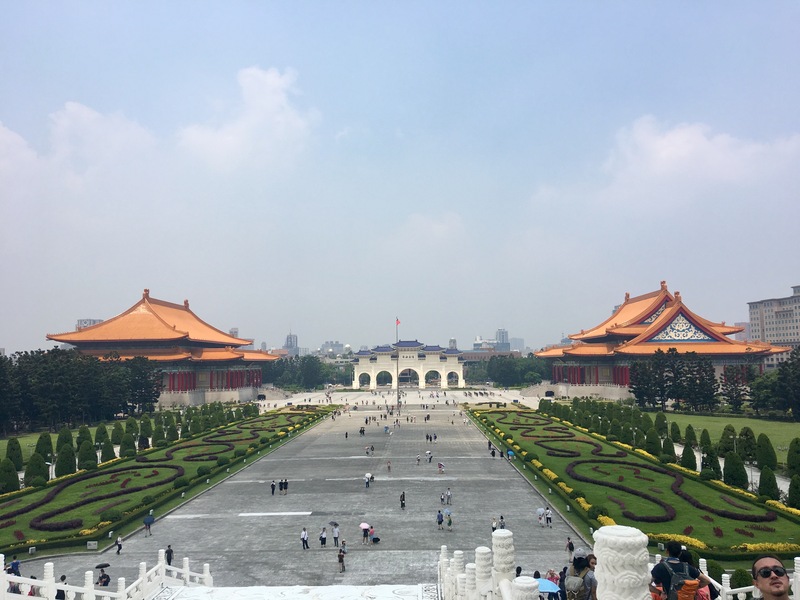 This memorial hall was originally established to commemorate Chiang Kai-Shek and host promotiona activities. Going through the hall we wished we paid more attention to world history! He truly impacted what this region is today! In addition to the CKS Memorial Hall, the National Opera House, and the National Concert Hall were built on the same site. We were impressed to hear that when a major Broadway musical or opera is playing inside the venue, they put screens outside so that the citizens who cannot afford a ticket could experience it. 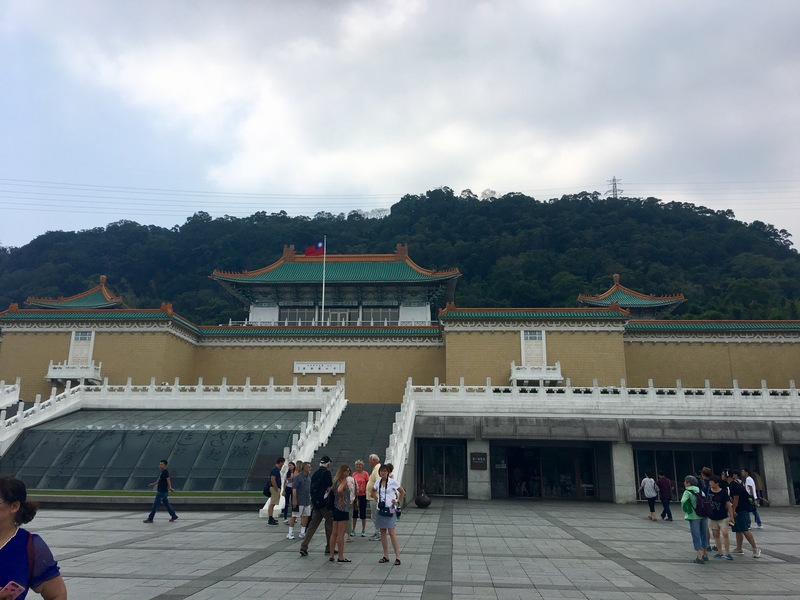 The National Palace Museum has a permanent collection of nearly 700,000 pieces of ancient Chinese imperial artifacts and artworks, making it one of the largest of its type in the world. 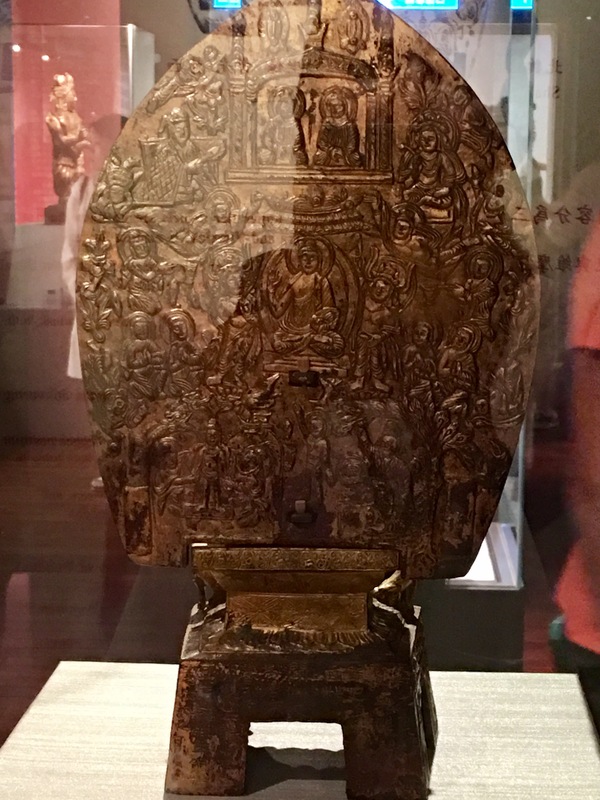 The collection encompasses 8,000 years of history of Chinese art from the Neolithic age to the modern. 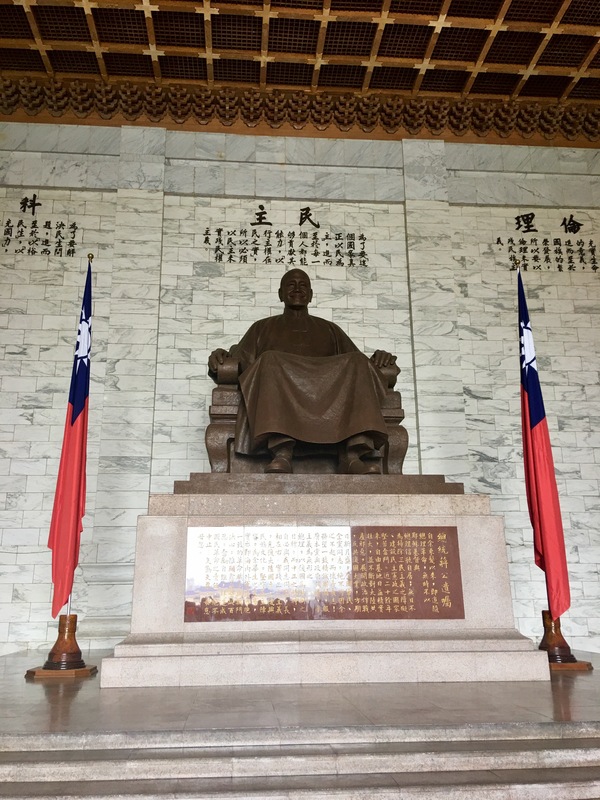 the collection were moved to Taiwan to prevent their desecration during and after the Chinese Civil War. It was amazing to see the artwork and sculptures of these artifacts dating 4000 BC – yes, 4000 BC. Our tour guide said that he had a job that was to take someone back and forth every day to the museum for a month so he could go through the museum in its entirity. 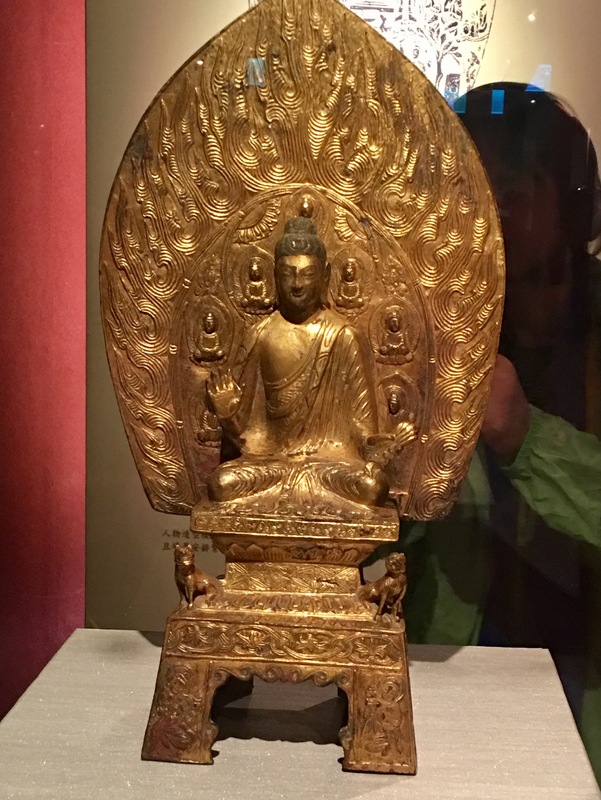 So, you can see we only saw the highlights given the 2 hours we were there – but it was enough time to truly be inspired by the depth of this countries spiritualism, artistry, knowledge, and craftsmanship. 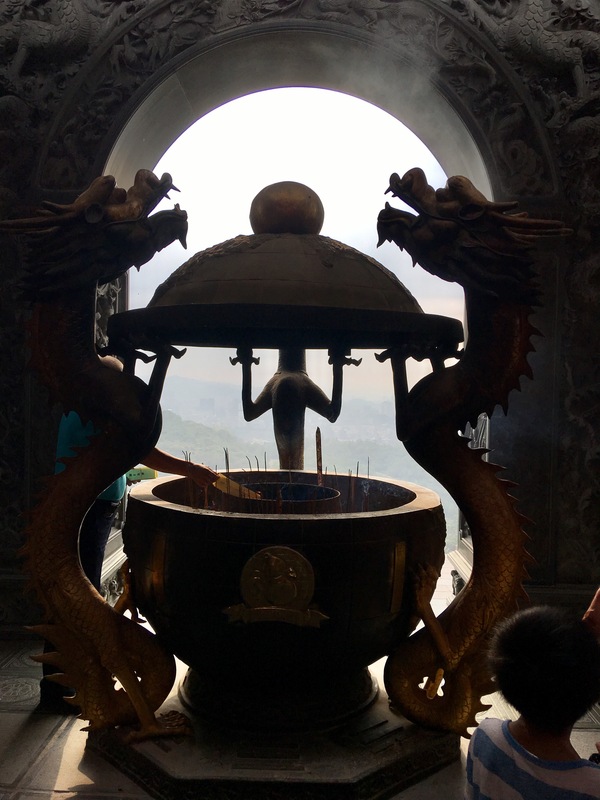 We took a gondola to visit the Zhinan Temple high in the mountains. It was a temple centred around the idea of “three religions and five houses for life guidance” to create five key themes on the grounds. 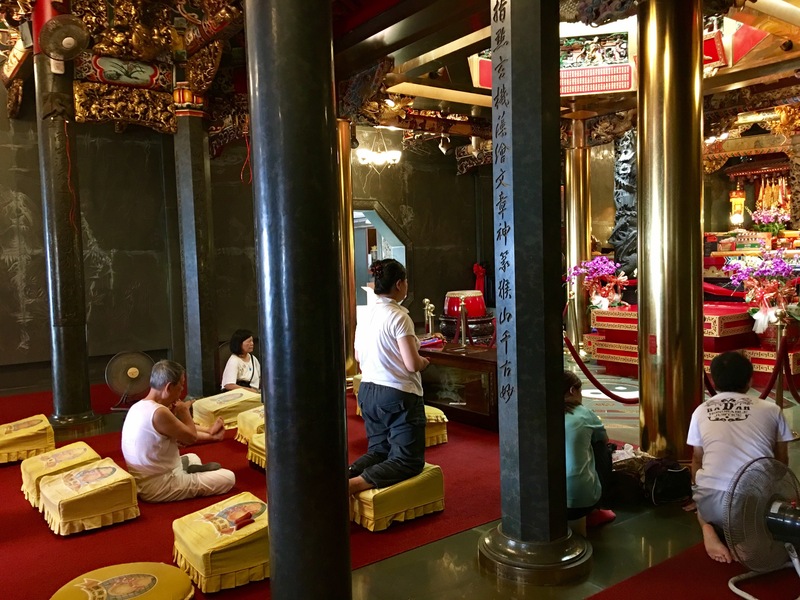 It conveys the unique blend of Taoism, Buddhism and Confucianism found in local culture through the five houses of parents, children, siblings, spouses and fortune and virtue. The culture is very tolerant of various religions often sharing places of worship. Our guide explained that the top theee religions are Toaism, Buddhism, and Christianity. In the evening we went to the opening ceremonies, but just had to dedicate a separate entry to it.